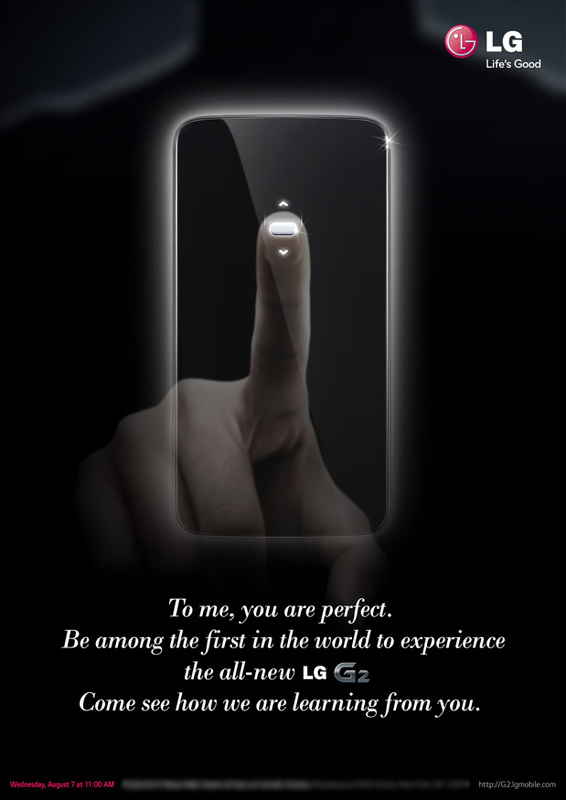 While there wasn't much doubt as to what LG would unveil at its August 7th event, the company has made it official: a new invitation and teaser video (both after the break) expressly state that we'll see the G2 at the New York City gathering. 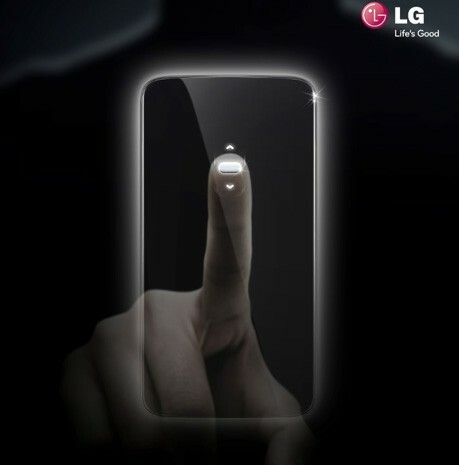 The invitation tells the media that it will be the "first in the world" to see the smartphone, and shows the device's signature (if frequently leaked) back-mounted volume buttons. At this rate, there won't be any real mystery left to the G2 by the time LG executives take to the stage -- still, we'll try to feign surprise at the launch.